This week on the blog we chat to our main supplier at the Wholesale Fruit and Vegetable Markets; Organic Growers Group (OGG). Every week Ben heads to the Organic Growers Group warehouse where he collects the majority of your organic fruit and veg. He is quickly greeted by Jen, Katie and their team of packers. Together they check our pallet ensuring the order is complete and the quality of the produce is premium. Throughout the week OGG send us market lists and pictures of their produce still growing in the fields that will be available for us to collect Thursday morning. Now you can’t get much fresher than that!! 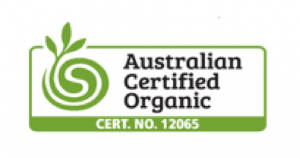 Organic Growers Group is a wholesale business in the Melbourne Fruit and Vegetable markets in Epping. We have been operating for 7 years now and are ever growing and encouraging both growers and retailers to take to plunge into the exciting world of organic fresh produce. As a wholesaler we are the middle man between the growers and the retailers. It is our job to get the best possible price for the farmer whist still keeping the prices reasonable for the business at the retail level. Why did you decide to “go organic”? The owners of OGG have a strong sense of responsibility for our environment. We believe that organic growing is the way of the future because it is much more sustainable in the long run. We are big picture people at OGG. What does a typical day/week in the market involve? We have two really busy days a week; Monday and Thursday. On those days the staff at OGG start work between 9.30pm and midnight depending on their role within the business. From there it is all systems go! We receive fresh produce and pack it into orders for businesses to pick up and take back to their warehouse/shop. The full time staff at OGG have a real passion for fresh produce and organics and we love to see all the stock as it arrives all fresh beautiful and smelling amazing.There is nothing quite like walking past a full pallet of 700 – 800 punnets of strawberries early in the morning. The buzz of the market in the early morning is electric. Forklifts and buggies buzzing around, the trucks, vans and utes all unloading and loading up with their orders ready to sell to the public when they get home. And of course the early morning coffee for those who need an extra pick me up is always available. 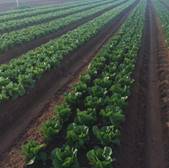 What are the biggest challenges in organic farming? We need to ensure that the supply and demand for organic produce are on the same incline. And education. 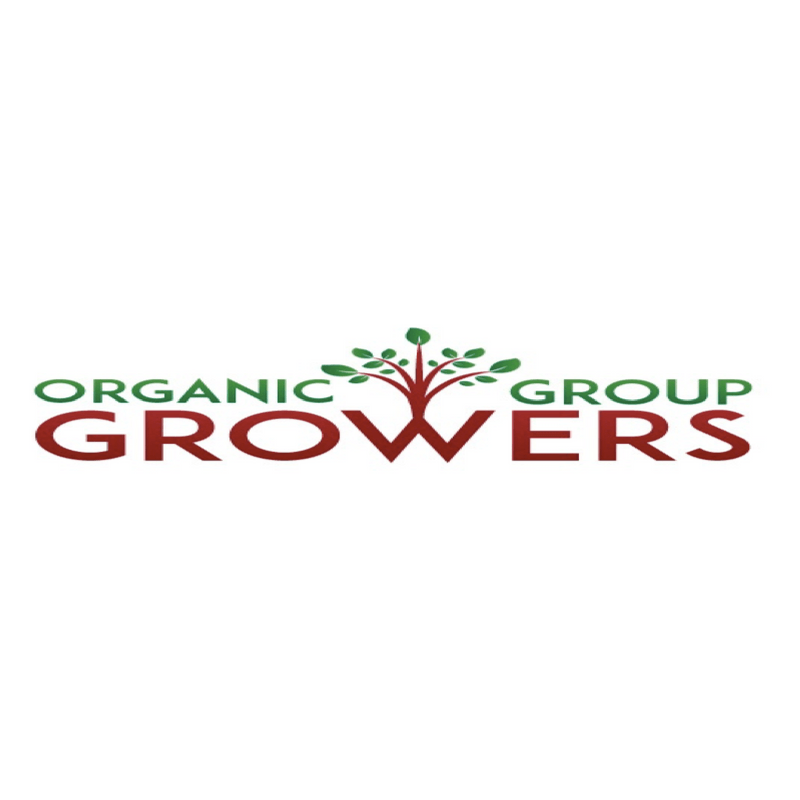 We believe education is the key to ensure the continual growth of the organic industry. What do you wish more people understood about organic fruit and vegetables? We wish people had a better understanding about why organic fresh produce is more expensive. The common missconception that we find is that people often think organic growing is cheaper because the farmer can cut costs by not having to by the pesticides and herbicides that they use. But the truth is that organic farming is much more labour intensive. The weeding must be done by hand and pest control is a manual exercise with many farmers coming up with amazing and wonderful ways to protect their produce against pests. Thanks to Katie, Jen and the team at OGG for taking the time to share a little about their story with us all and for providing us with premium organic produce week in week out. This entry was posted in Meet the Farmer Series, Other and tagged Farmers, Market, Organic, Organic Growers Group.